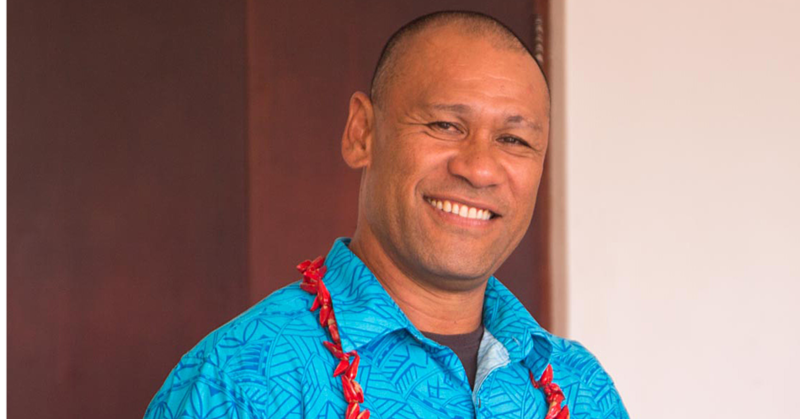 Namulau’ulu Sami Leota could be the new Member of Parliament for Fa’asaleleaga No. 2 if the unofficial results stand. The unofficial results from seven voting booths after the by-election on Friday has the Human Rights Political Party candidate leading with 1,160 votes on all the seven booths. This does not include the mobile booths in Apia and other parts of Savai'i that have yet to be counted. Electoral Commissioner, Faimalomatumua Mathew Lemisio, said the final and official count would be held on Saturday at the Don Bosco Hall, which is being used as the headquarters for the Office of the Electoral Commissioner. Maileimalo Eneliko Pa’u, the Independent candidate so far has 634 votes, Papali’i L’io Masepa’u 532 votes and Samoa First Party candidate, Lema’i Faioso Sione, has 14 votes in total. Faimalo told the Samoa Observer, Fa'asaleleaga No. 2 constituency became the first constituency to implement the new amendment to the electoral laws, requiring voters to return to their constituencies to cast their votes. 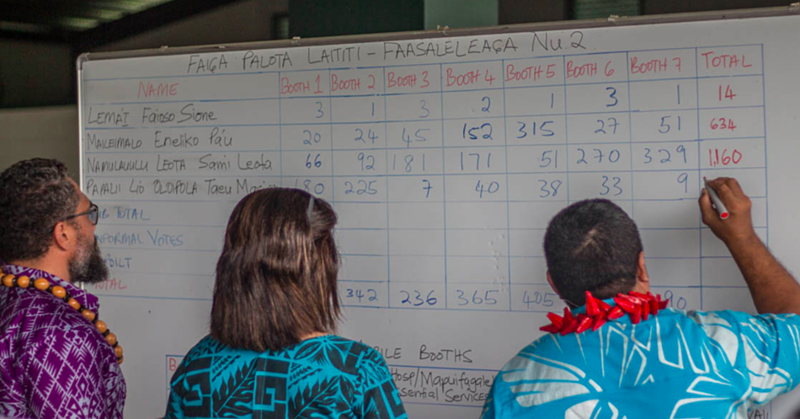 “The new laws was made to counter the concerns raised by members of the public, mainly in Savai’i and the rural areas the results counted at the booths does not match the results counted during the official counting,” Faimalo said. According to Faimalo, more than 2,000 people voted out of the 3,000 registered voters at Fa’asaleleaga No. 2. "This is quite positive that residents are returning to cast their vote in their villages." 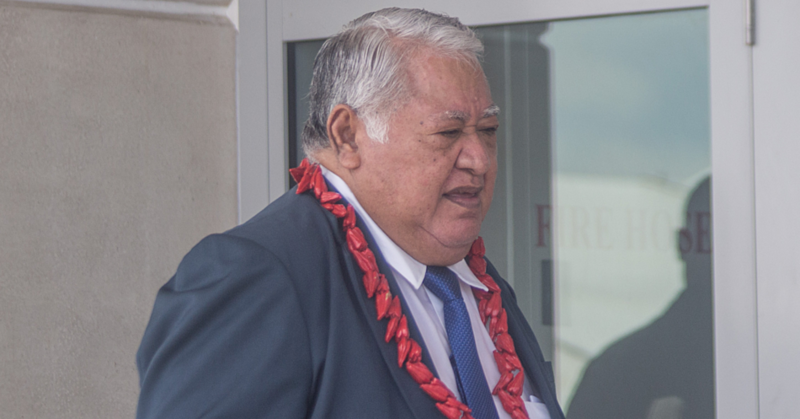 Lawyers representing the man charged for making defamatory statements against Prime Minister Tuilaepa argue that the Court in Samoa does not have the jurisdiction to hear the matter. The Church of Jesus Christ of Latter Day Saints (L.D.S.) 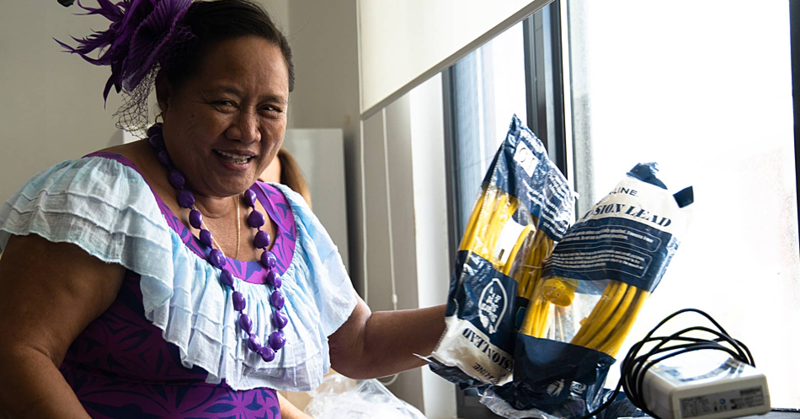 Charities donated medical equipment to the Tupua Tamasese Meaole Hospital Maternity Ward yesterday.